The mainstream media ignored one of the biggest tragedies in American history, but now the truth is exposed. 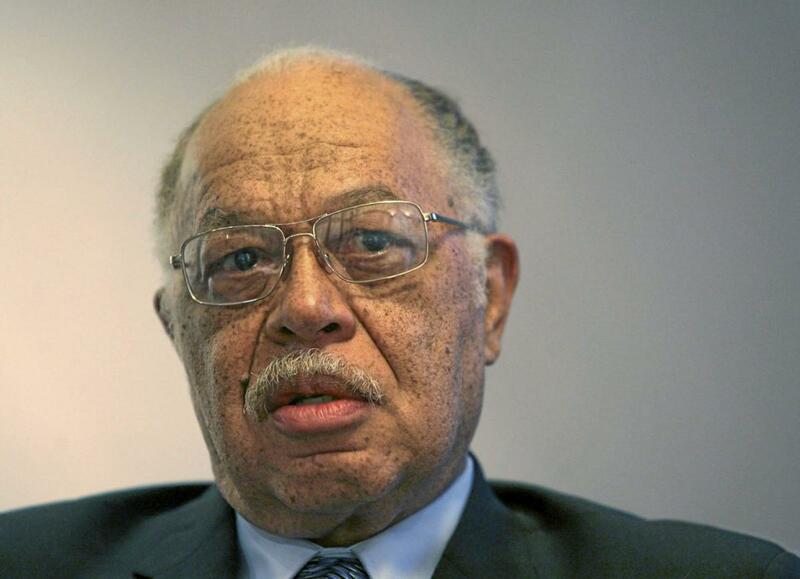 Kermit Gosnell, the monstrous abortionist who went on a gruesome murderous rampage slaying babies born alive by severing their spinal cord, is finally revealed to the masses. And when pro-lifers released the shocking movie portraying the horror he inflicted on hundreds of innocent lives, even the most cold-blooded abortion advocates are now choosing life. Which is why Mommy Underground encouraged pro-lifers everywhere to bring their friends to see this movie. But after watching a film which revealed the truth on the horror inflicted on unborn and born babies, hearts were changed. No human being with a soul or conscience could justify the slaughter of live babies who were screaming for their lives. Or understand how a monster like Gosnell was able to carry on as long as he did, before he was finally locked away for life. “Gosnell’ shattered my sheltered agnosticism over abortion. When the sounds of [a] crying baby can be heard in an abortion clinic, I am forced to admit that abortion stalks the edges of the definition of murder,” Mill declares. “Where will the line between abortion and murder be drawn if we leave it to bumper stickers and profit-seeking doctors like Gosnell to draw that line. Mill’s comment finally admits what pro-lifers have been saying all along – abortion is murder – there is no gray area. And you see, the liberal media fought tooth-and-nail to prevent this film from ever seeing the light of day. But would cause liberals and pro-aborts to panic? Well, let’s start with the fear of the truth finally being exposed, and women deciding not to get abortions after watching the film! So, pro-abort activists did everything to stop the movie from being shown. As Mommy Underground previously reported, although the film was a huge success, it was being dropped from movie theaters. But despite the attempts to silence the truth, the film roared on and changed hearts and minds all over the nation! “Both the real Gosnell case and the film adaptation have single-handedly changed the minds of multiple people, including the movie’s co-producer Ann McElhinney, student activist Kathy Zhu, and writer Patrick Courrielche. Gosnell has also inspired people who were already pro-life to get more involved in the cause. Gosnell is just a face behind the real horror of abortion. While he’s in prison, there are many more like him loose on the streets. And as pro-lifers, we must never give up fighting to defend unborn lives. Have you seen the Gosnell movie yet? Were you surprised to learn abortion advocates are now choosing life after seeing this film? Tell us your thoughts in the comments below. And please take your friends to see this movie and keep praying for the Spirit to convict hearts and minds about the atrocity of abortion.